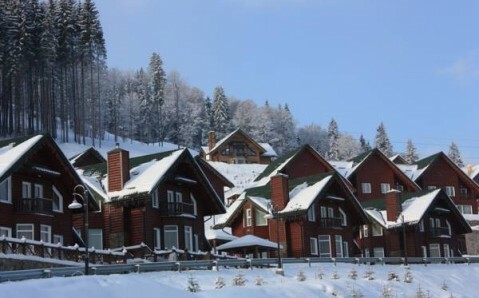 Located in Palyanitsa village, 2.5 km from Bukovel Ski Resort, this design hotel features free Wi-Fi and a sauna. 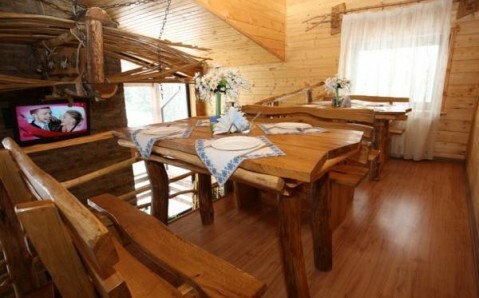 It also offers rooms with eco-friendly décor and a flat-screen TV. 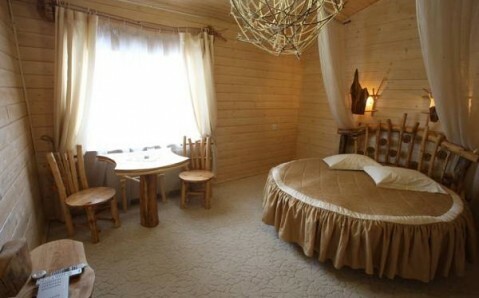 Each room at Chalet Vechornytsi is decorated in a traditional Carpathian style with wooden furnishings. 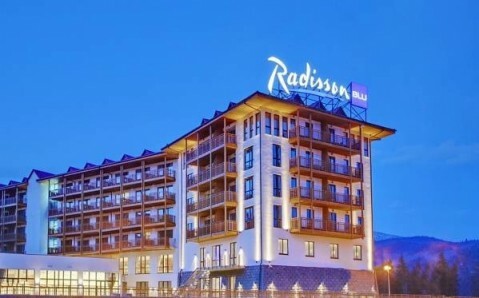 All rooms have a kettle, and bathrooms come with a hairdryer. 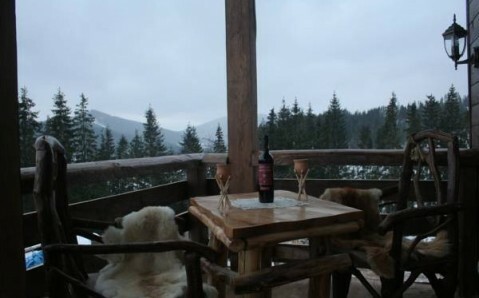 Ukrainian cuisine is served in Vechornytsi’s restaurant, which also offers al fresco dining on the terrace. 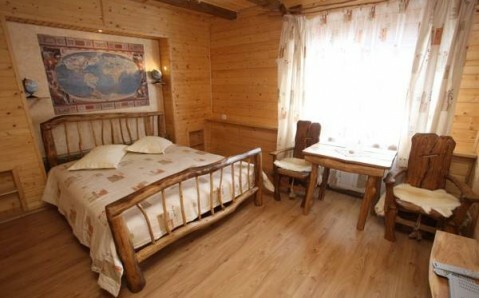 Guests of the hotel can relax in the sauna or play table tennis. 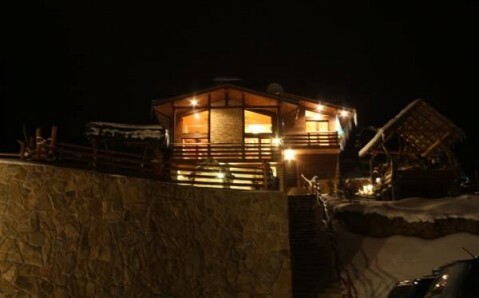 Ski storage is available, and a shuttle service to the ski slopes can also be organised. 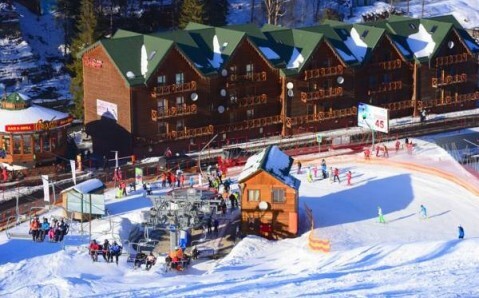 Palyanitsa bus stop is 800 metres from Chalet Vechornytsi, providing access to Tatariv Train Station. Ivano-Frankivsk Airport is 100 km away.